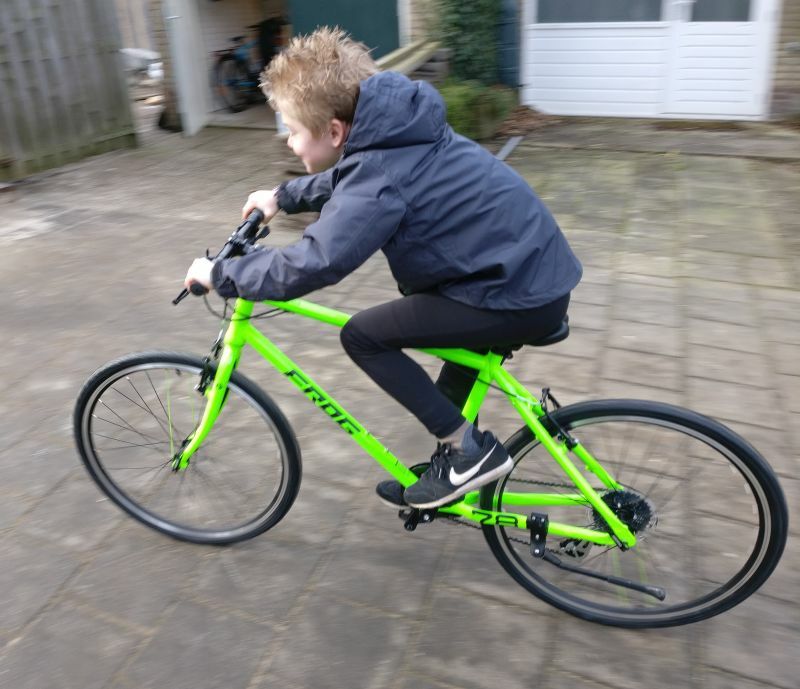 Since last week we got a Frogbike in our family. 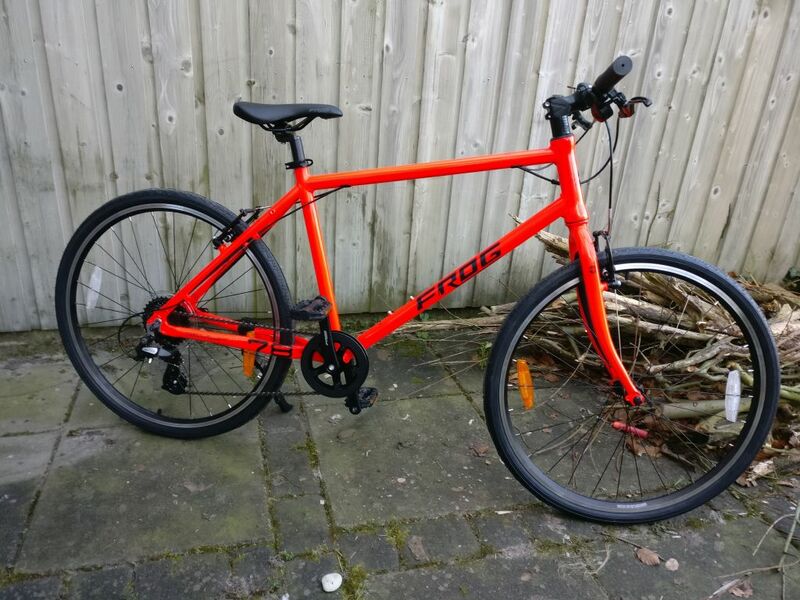 It is our third frogbike. 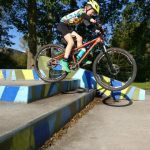 We had a Cube 260 in the family with a bit to large cranck set and my son wasn’t happy riding it. On his Genesis Core 26 however he did like riding. 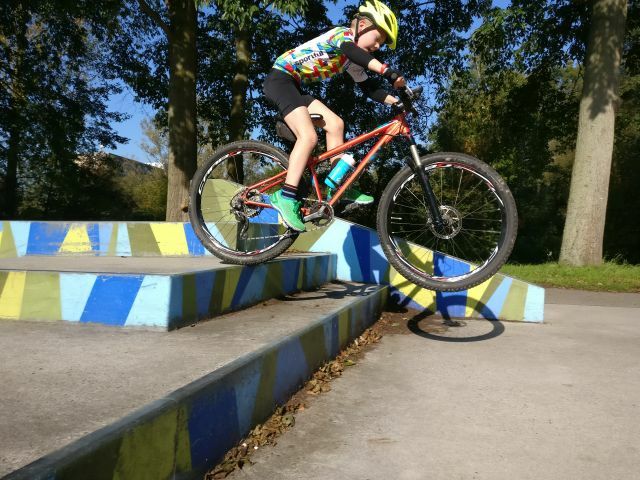 He told me Frogbikes will come with a new Frog 78 with a better geometry. 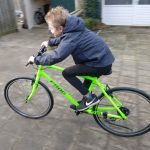 This winter we had a test ride on the new Frogbike with good results. 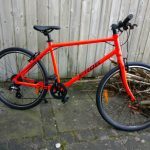 After the test ride we did order our new Frogbike 78 in Neon red. 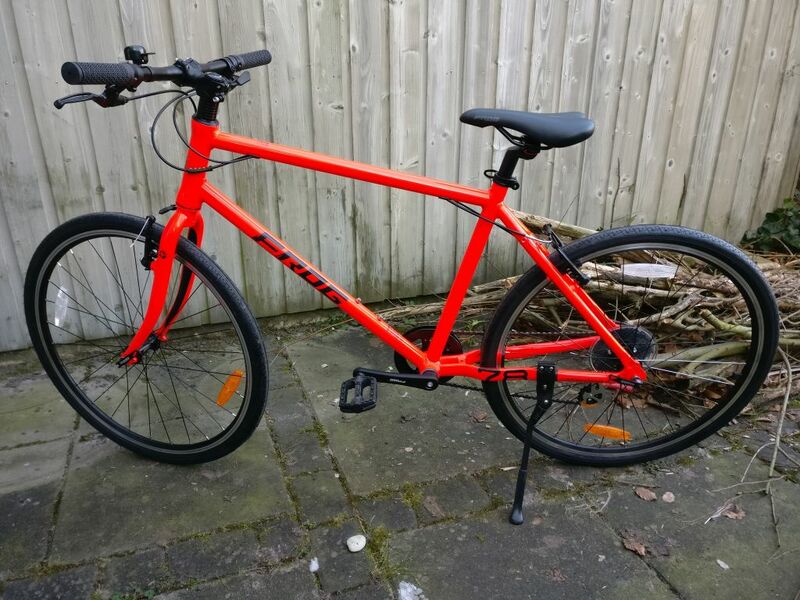 We do have the bike at home now and I’m planning to create a trekking bike out of it. More info in a special post. 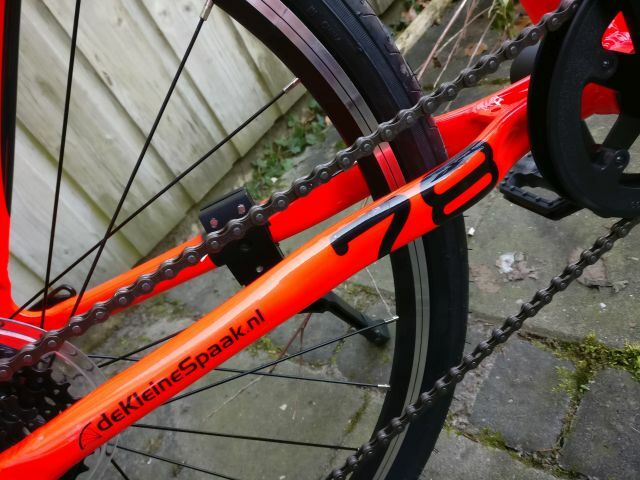 The Frogbike 78 is available in the following colors: Neon Red, Neon Green, Dark Grey, Team Sky Black . 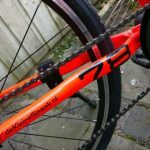 Check your local bike store if you want some help on creating a trekkingbike from your Frogbike. If you got any questions, leave a reaction below or use the contact form. 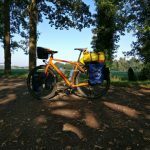 It is about a month ago since we had our last small cycling holiday. 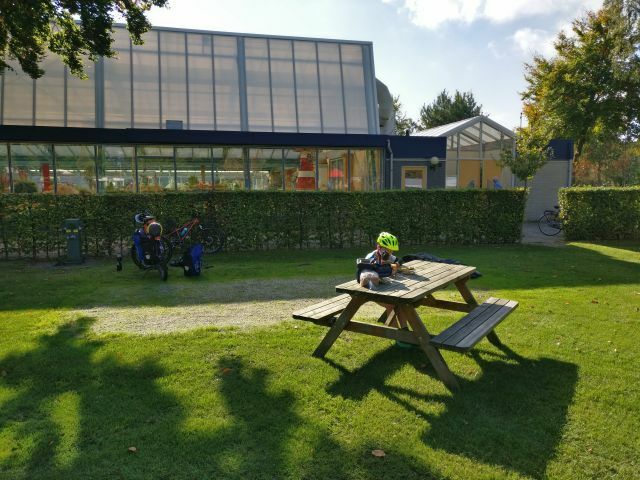 On 14-15 october 2017 we had a very warm weekend in the Netherlands. 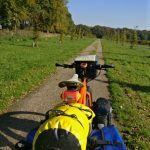 So we planned our small cycling trip. 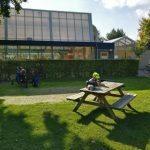 My son (9 years) would like to stay on a campsite with swimming pool. After some searches we found “Ardoer Camping Ackersate” to stay. 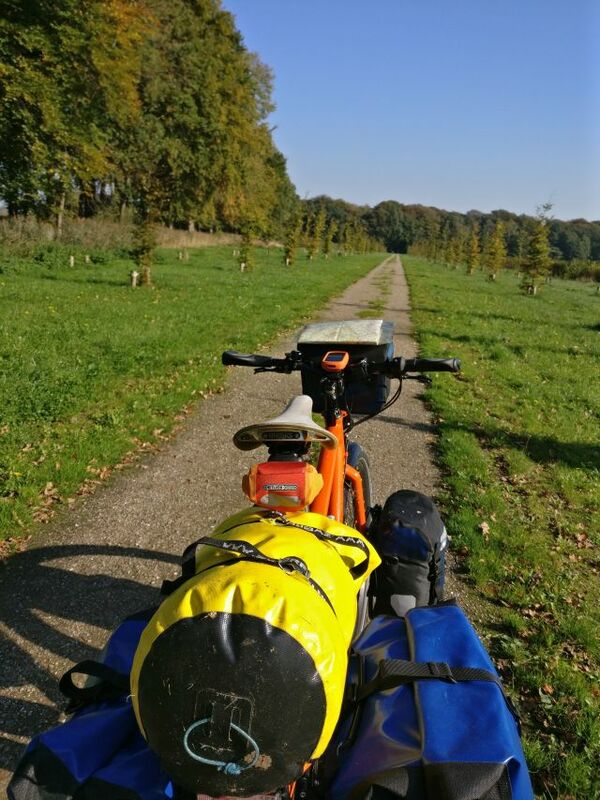 We planned our trip and try to get some quite roads and even some unpaved ones as well. 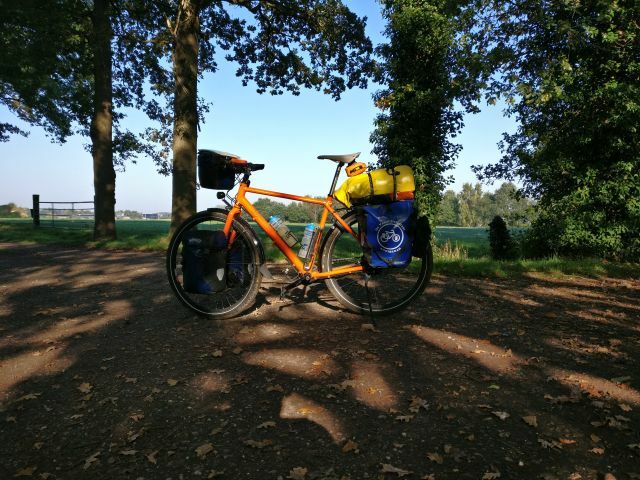 Due to the weather we had a great weekend and some nice cycling routes. After a night sleep in the tent we did drove back to home. The trip can be viewed below on the map. And off course we had our camera with us to get some footage. It is nice to have this weekend nearby our home. 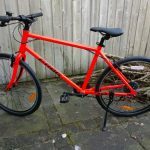 We are about to go to Norway to cycle the Coastelroute 17 ( kystriksveien 17 ). The travelling.zone website is not yet ready for our travel info but you will see some instagram images during our trip.